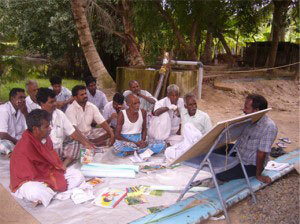 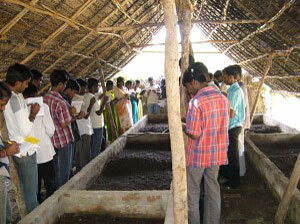 CEAD consists of 80 Self help groups in & around Pondicherry. 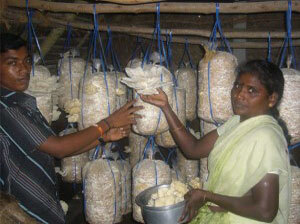 The organisation gives different types of training (soap making, candle making, pickle making, tailoring etc) to its members for their overall empowerment & development.The SHG's through CEAD are also linked with various banks for loans. 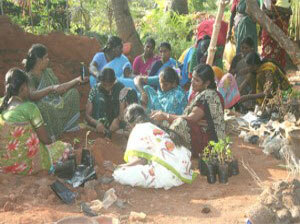 The federation of women's SHG's is called "Amudham Magalir" and the men's SHG's is called "Aruvi men's federation"
We provide training to individuals to enhance their abilities towards self empowerment by various skill development programmes.